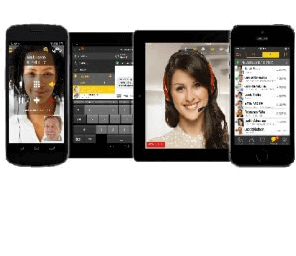 Cloud Nippon makes it possible for you to receive faxes even if you don’t have a fax machine. 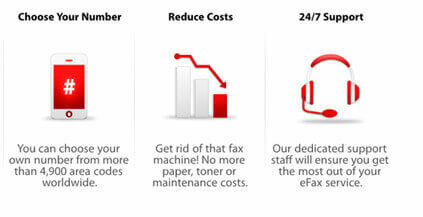 Sign up with us to get your fax number instantly and you can be ready to receive your faxes. Choose your own number to make sure it is easy to remember! 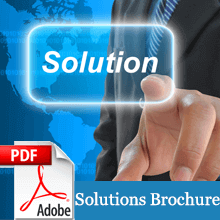 Our Fax to email enables your to send fax and receive fax by email or online. You can Choose your own number. 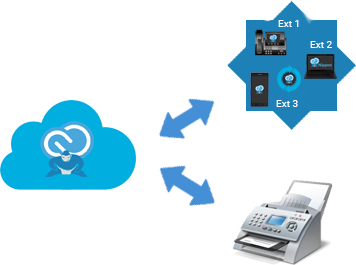 Cloudnippon makes it possible for you to receive faxes even if you don’t have a fax machine! 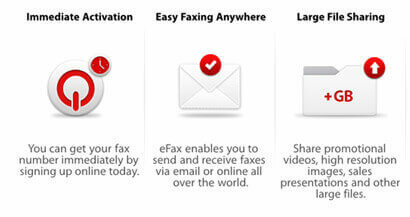 Sign up with us to get your fax number instantly and you are ready to get faxes and send them too. You can even choose your own number to make sure it is easy to remember! It’s simple. 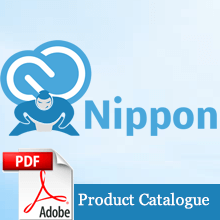 Your fax is sent to the Fax2Mail number you get from cloudnippon. 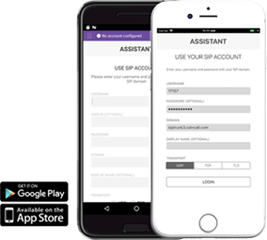 It is received in your email inbox so that you can access it instantly no matter where you are and whether or not you have access to a fax machine. 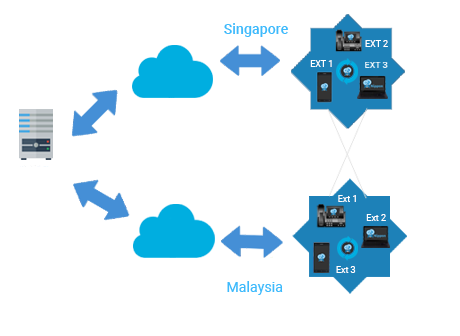 If you need to send a fax, just attach it to your email and it will be sent as a fax from your Fax2Mail number too! 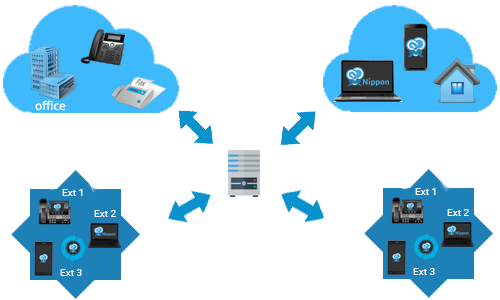 With cloudnippon at your back, you can get rid of your fax, cut down toner and paper costs and access your faxes even when there is no fax machine nearby! Our award winning support is always on hand to help you with your questions and queries. 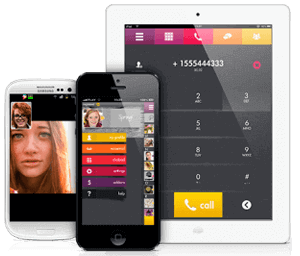 Contact us today or sign up right away for the Fax2Mail number of your choice.